My interview with Miss Chevious Cinders was one of the most popular blog posts I’ve written to date. Click here to read about Cindy’s amazing transformation from male to female and how burlesque changed her life. 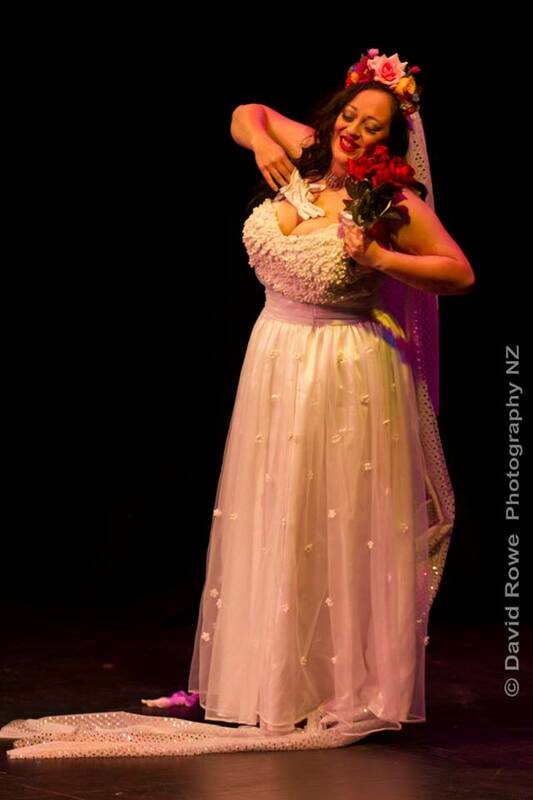 My review of the amazing burlesque show that was Miss Bettsy Rose Lee’s Hen’s Night proved popular with readers too! It was an amazing night – I hope if we ever get around to getting married, that I have something cool like that too! Click here to read all about it! I LOVED writing this two-part series, so I was very pleased that people seemed to like reading it as much as I enjoyed writing it! Click here to read part one and here to read part two. Image of Willow Noir by Pushing Up Pixels. Really people, really?! When I wrote this I thought it was a light-hearted, kind of silly post … but lots of people read it!!! I’m still learning about my “audience” (gosh that sounds conceited!!!) … so I find all the statistics WordPress gives you soooooo interesting! 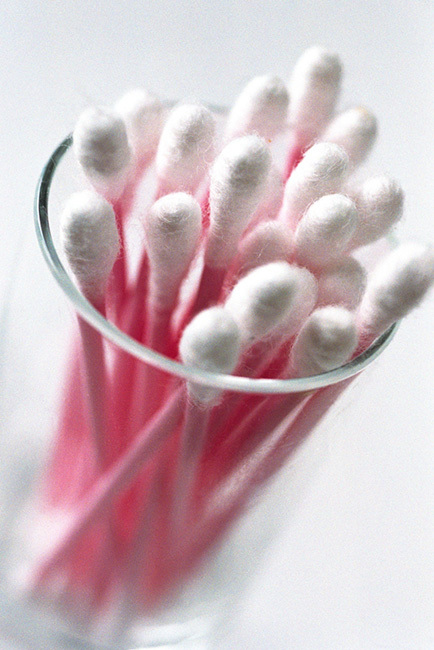 Anyway … click here to find out 50 make-uppy things you can do with a cotton bud! One of my favourite things to do is to pick a photo I like, and then write about it! And that’s what I did for this post and it made the top five for November, so I’m pretty proud of that! # 5 equal: My quick-fire Q&A with Teer Wayde … my pinup idol! Click here to read what Teer had to say. And that’s my November roundup folks! I hope you enjoyed it! Can’t wait for the December roundup – it’s going to be GORGEOUS! 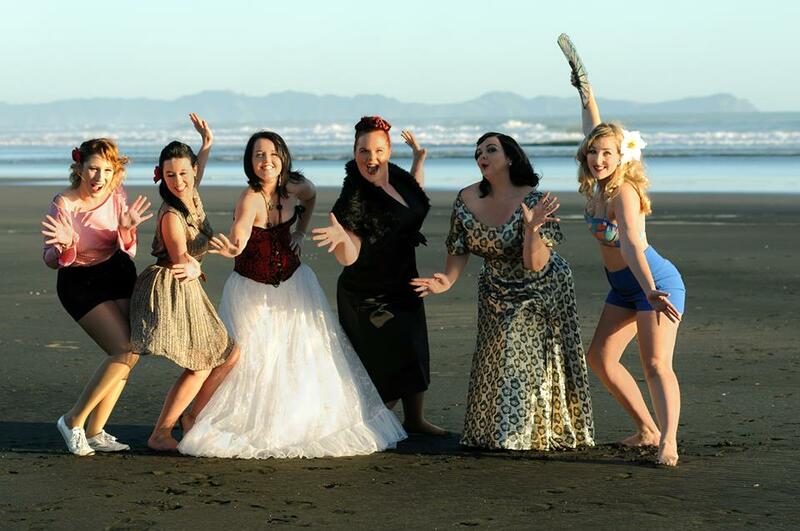 Posted on November 30, 2014 January 1, 2016 by MumptyStylePosted in Mumpty StoriesTagged A-Z of NZ Burlesque, burlesque, fiction, Miss Bettsy Rose Lee, Miss Chevious Cinders, November 2014, November roundup, pinup, post roundup, Teer Wayde.